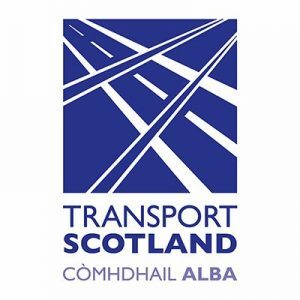 Transport Scotland has today launched a public consultation on proposals to enable motorsport on closed public roads. 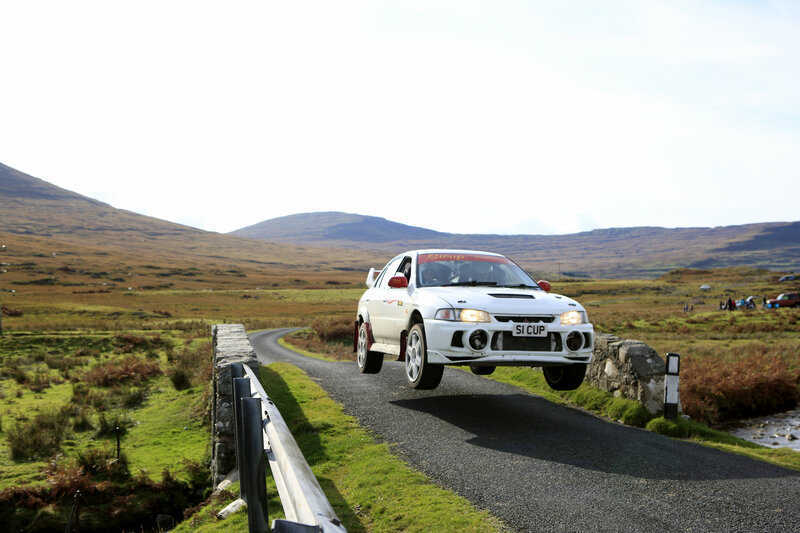 This is great news for motorsport in Scotland, and for the Mull Rally in particular. 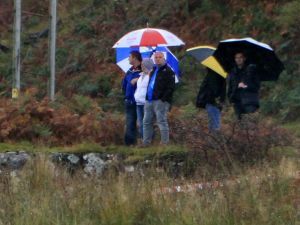 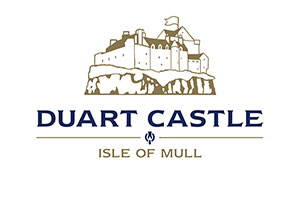 If you are a Mull Rally competitor, volunteer, supporter or fan – or if you represent a business which has been affected by the loss of the rally – then please take this opportunity to respond positively, and help return our amazing event to the calendar.